1. 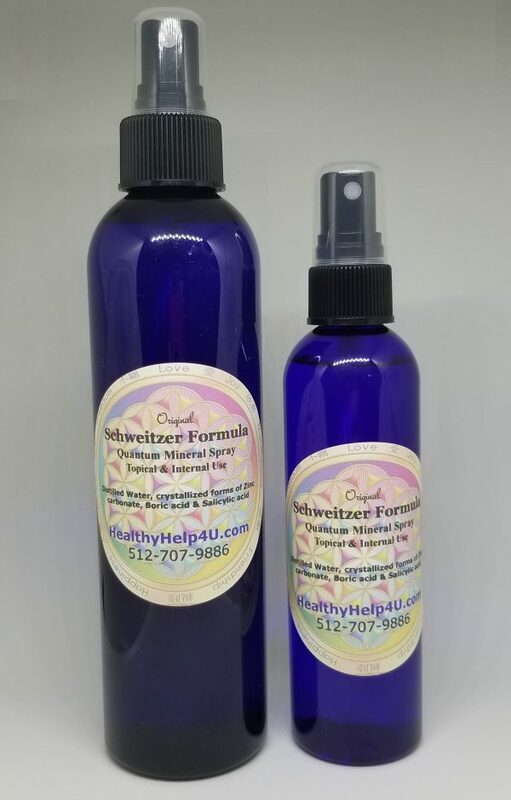 Schweitzer Mineral Spray is a proprietary crystalline form of zinc/boron/salicylate solution in distilled water. 2. It is a Universal Disinfectant, which controls unhealthy germs, but does not destroy normal cells and tissue. 3. It is a Universal Solvent, which helps to purify the bloodstream. 4. It is non-irritating to delicate mucous membranes, and it assists in soothing these membranes. 5. It is non-toxic and odorless. It works as a deodorant, alkalizes, assists nature to restore normal function and it is completely natural. 6. Schweitzer’s purifies the bloodstream, balances pH, stops unhealthy germs and repairs damaged skin. Schweitzer Formula was developed in 1915 at the Georg-Speyer House Institute in Frankfurt, Germany. Teams of fledgling scientists like: Max Plank, Albert Einstein and Paul Ehrlich worked tirelessly on breakthroughs with Quantum Physics. The result was this proprietary processing technique that enhanced a quantum, crystallized state. 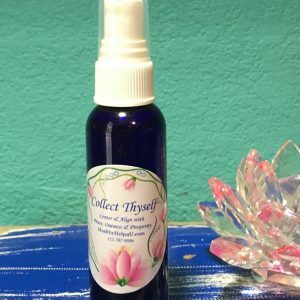 Each drop contains a pure zinc-boron-salicylate crystal in it, which makes it easily absorbed through the skin and entering the blood stream and tissue. 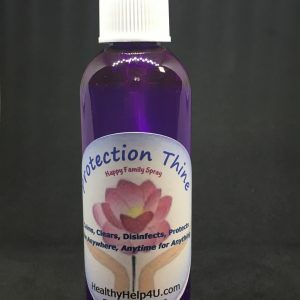 Externally it soothes burns, cuts, blisters, rashes, hives, poison ivy, insect bites, eczema, psoriasis, nail fungus, athlete’s foot, etc. It also repairs damaged skin such as scarring and acne. Plus it underarm odor, so spray it under your arms. Reduces varicose veins, bruises, hemorrhoids, and takes the sting out of sunburns. 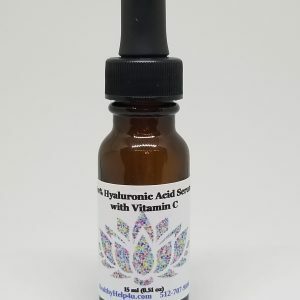 You can also use it internally as a mouthwash, ease earaches, feminine hygiene, digestive disorders, and purifying blood and normalizing pH balance. We have found it’s best to mix the Schweitzer with water when using this as a mouthwash, feminine wash or taking it internally. Otherwise you may find the inside of your cheeks stuck to your teeth stuck as it is a bit drying. Spray daily onto your body, especially legs. Internally start with just 1 tsp. in a small amount of water. Please make sure to use glass or plastic for pouring and/or measuring, NO METAL. The Schweitzer Spray will lose about 95% of it’s healing properties if it comes into contact with metal so plastic spoons, and also remember to take your rings off when rubbing it onto your body. 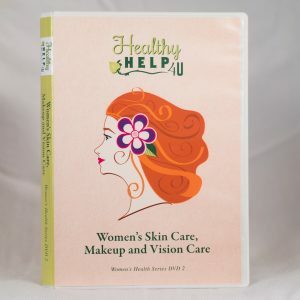 Since this product is made with the listed ingredients, it is always best to perform a patch test on your skin when using new products, especially if your skin is typically sensitive. If your skin becomes irritated in any way from the use of this product, wash the product off with soap and water and discontinue use. If you are pregnant or nursing, and concerned, please discuss with your physician before using. This product is primarily intended for topical use, though dogs tend to enjoy it and we have not had any issues… other than being licked. If an allergic reaction occurs, HealthyHelp4U, MyHealthySkin.Love nor Beth Carpenter, cannot be held liable. Please review my ingredient listing prior to use. Use this product at your own risk.